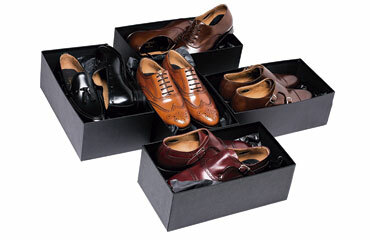 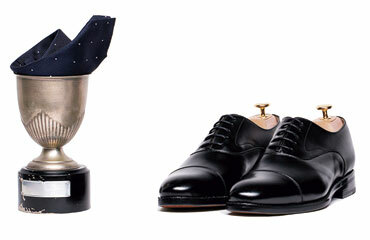 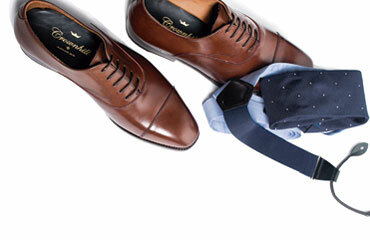 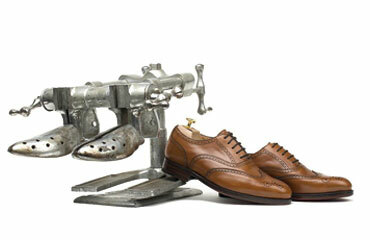 The Mens Brogue Shoes are an evolution of the classic model, Oxford. 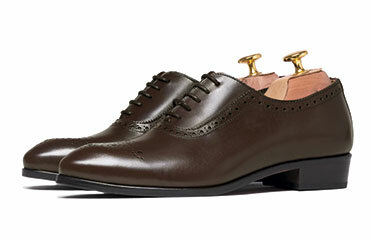 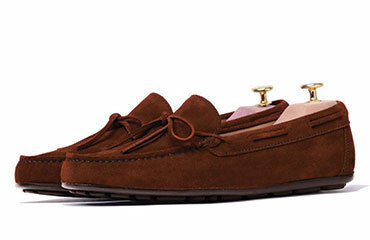 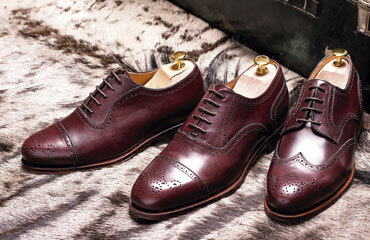 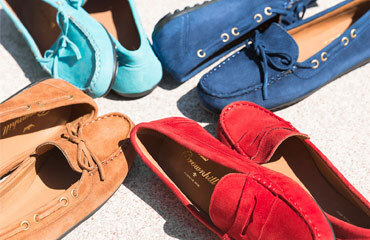 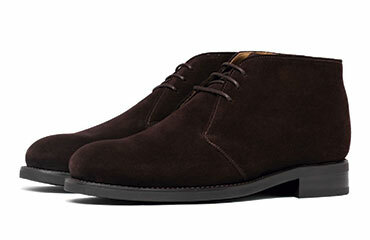 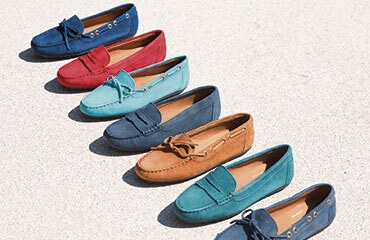 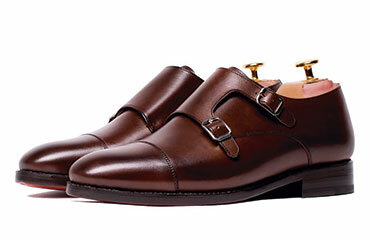 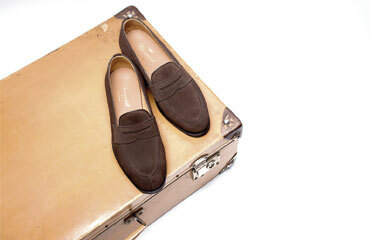 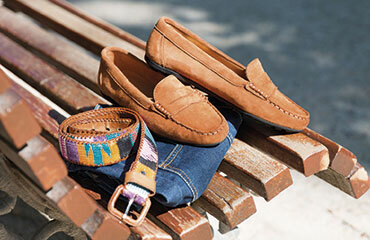 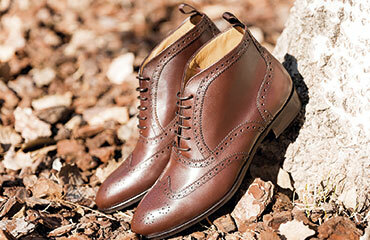 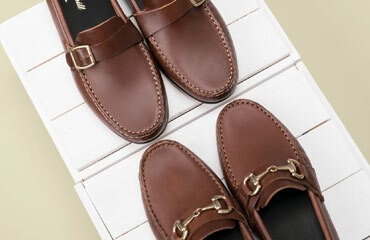 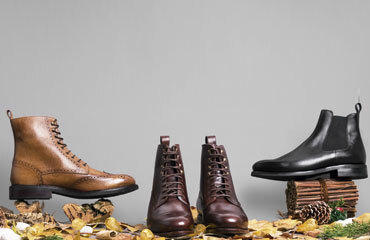 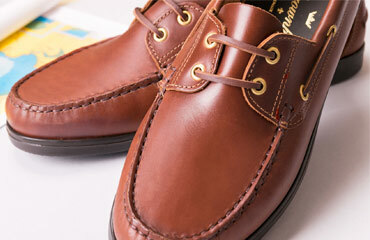 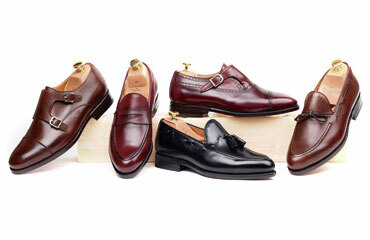 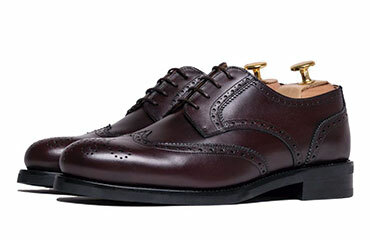 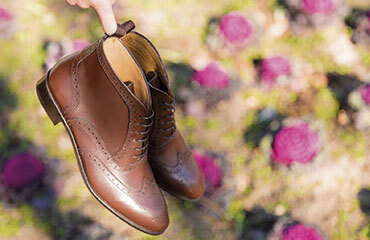 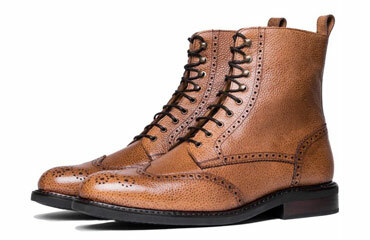 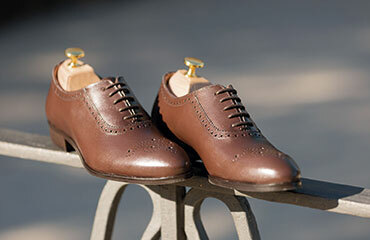 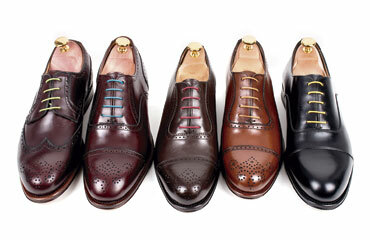 Elegant shoes that run away from the simplicity with a perfect brogue as a decoration. 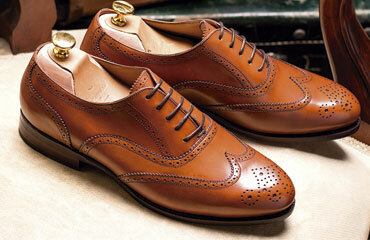 A genuine model with an unbeatable english style. 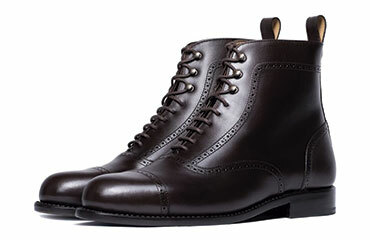 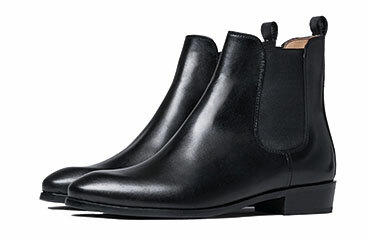 Even though now days the brogue are consider the men shoe for types of sophisticated men, curiously these take as an inspiration the traditional footwear of the peasants Scottish and Irish, that were holed on purpose in order to facility the drying in the skin after long hours of work in the humidity fields. 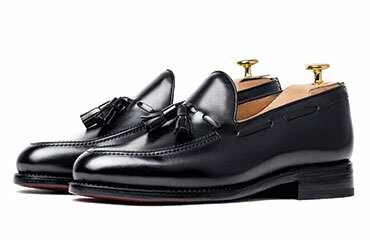 However, by the end of the XIX Century, its style was adopted by the aristocracy that started to look more refined versions in which the brogue were made in ornamentation. Today the Brogue Shoes are still considered the most comfortable Shoes with suits or to take for a ride or walk, the reason is that these have a very urban style inside the classicism. 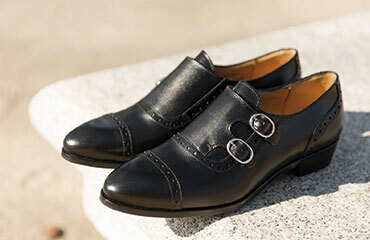 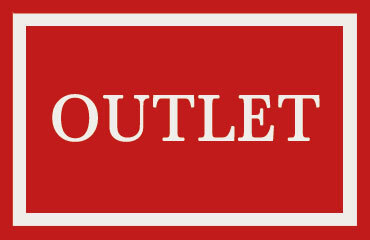 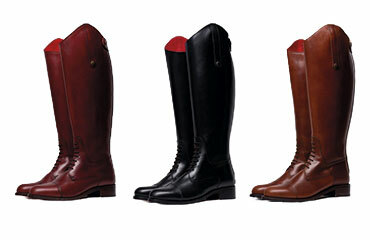 Normally these are always fabricated with leather and laces, but it exists a big variety of motivated designs, and this is thanks to its popularity. 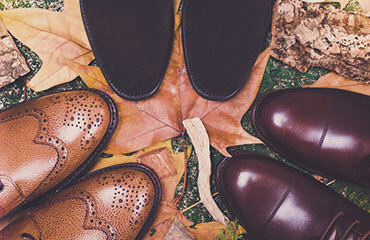 In Crownhill Shoes we are passionate by the Legate line, inside the category of Semi Brogue, characterized by the very discreet brogue in the sewing and also in the front of the shoe. 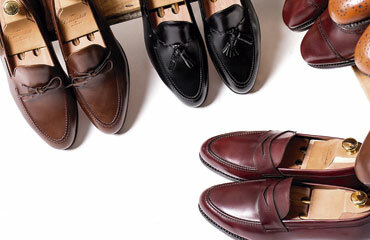 Compared to others, the Full Brogue collection is more informal, thanks to the brogue that goes to the most parts of the shoe and you can show even from the lowest to the highest part. 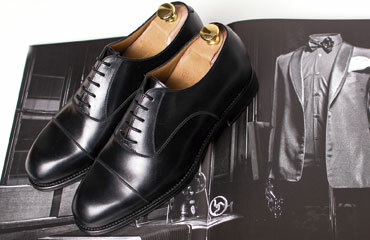 Choosing between the different types of models and styles is a very personal decision and it will depend in our own style and way to dress, all of our Shoes are handmade and have been fabricated paying attention to all the details in order to obtain just an spectacular finish.